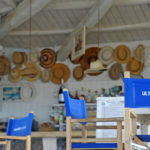 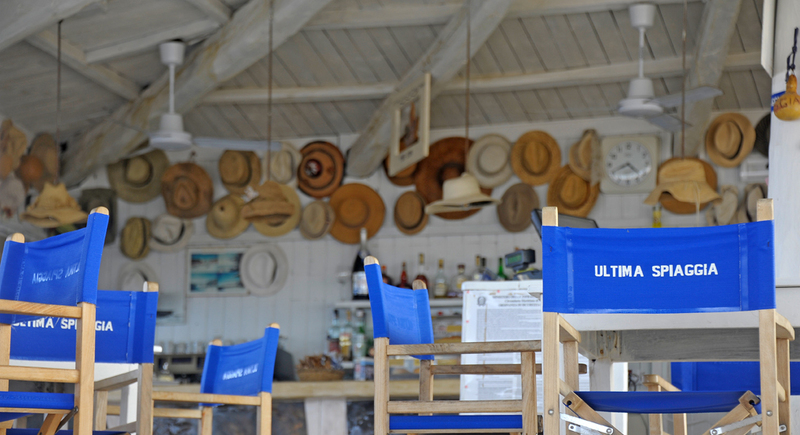 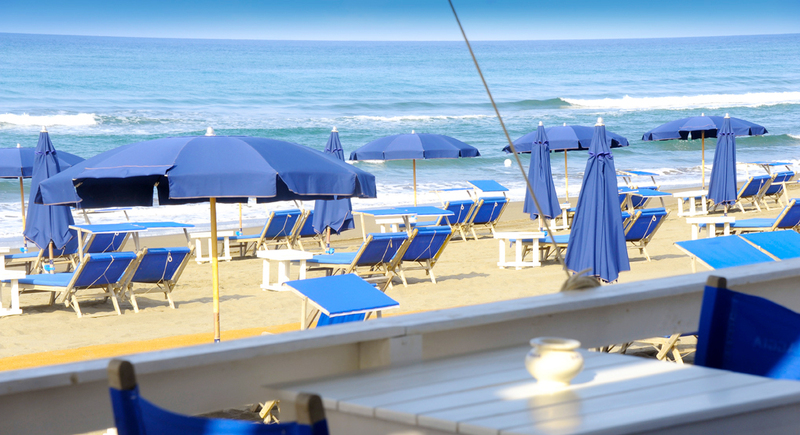 An excellent beachside complement to the villa’s own facilities. 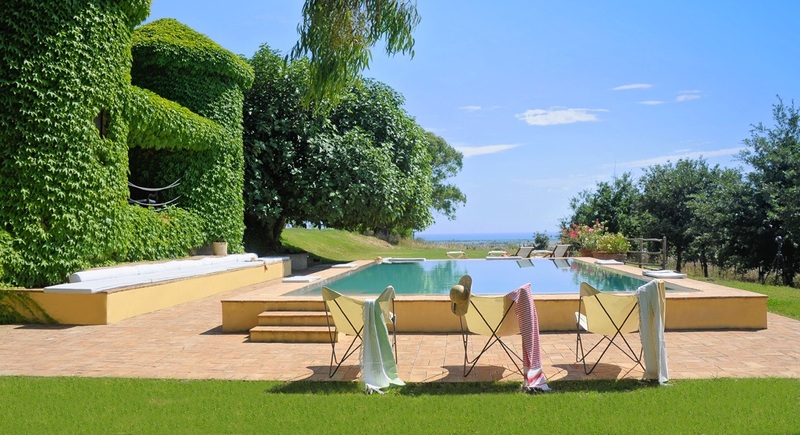 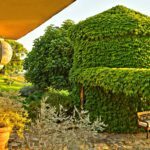 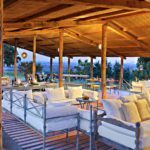 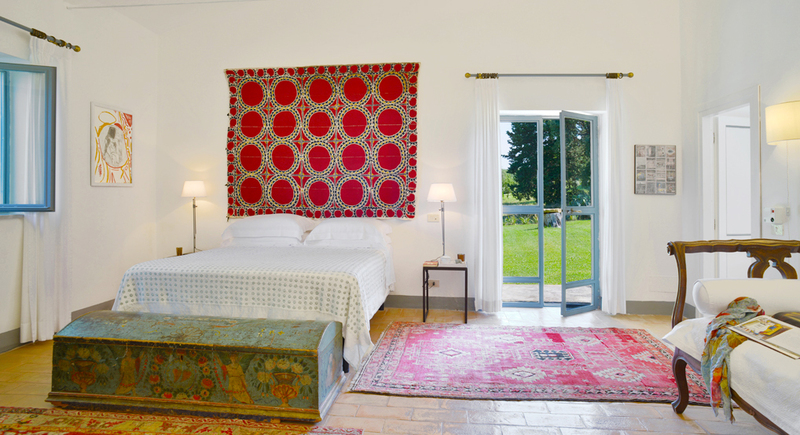 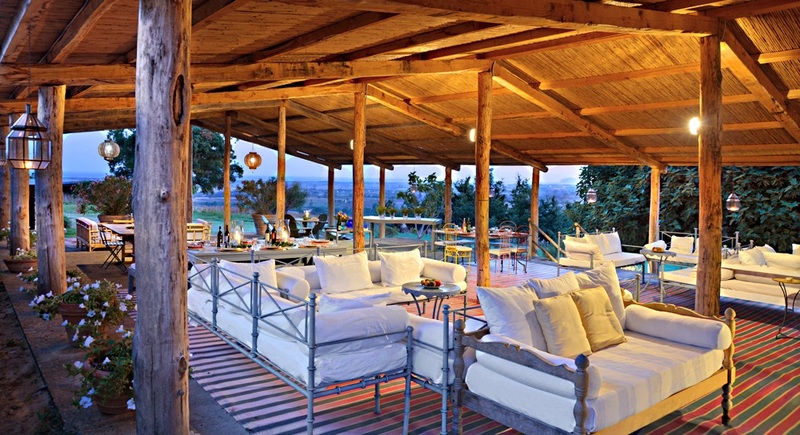 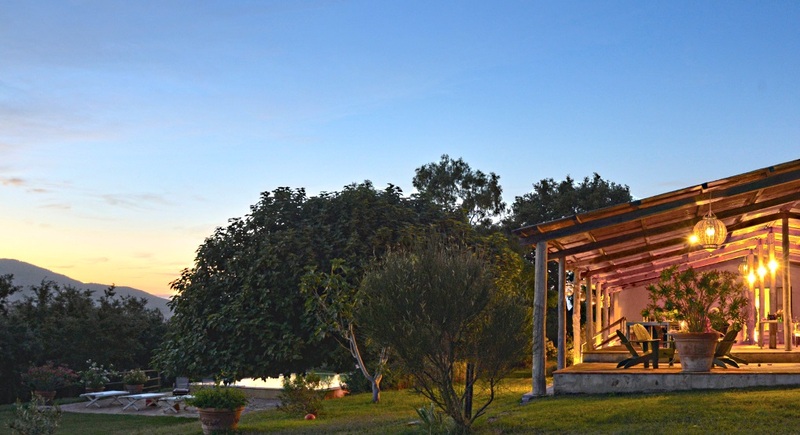 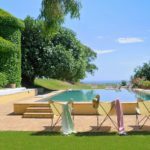 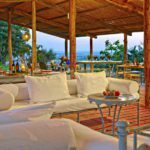 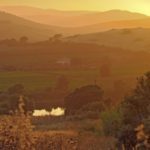 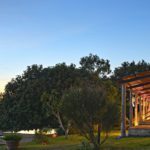 Located only ten minutes from the pristine beaches of Maremma, this stylish converted stable, with an exceptional infinity pool, sits on a hilltop overlooking rolling hills, the sea and sublime sunsets. 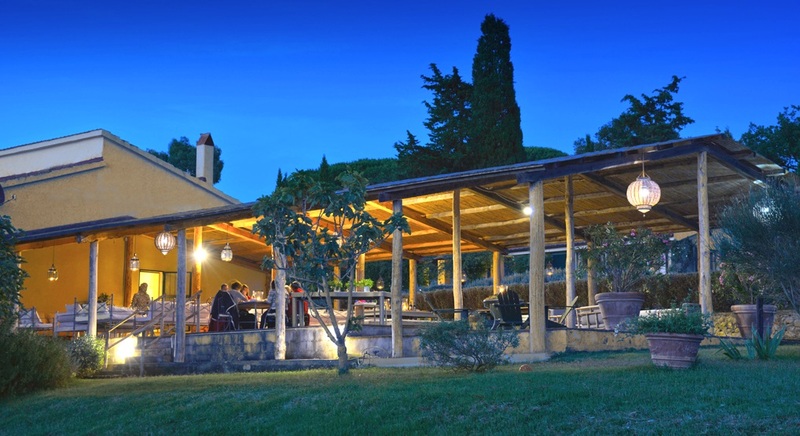 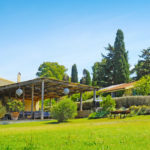 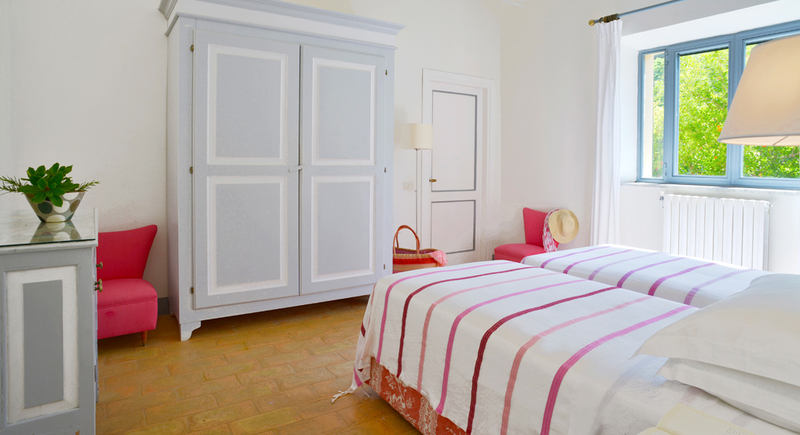 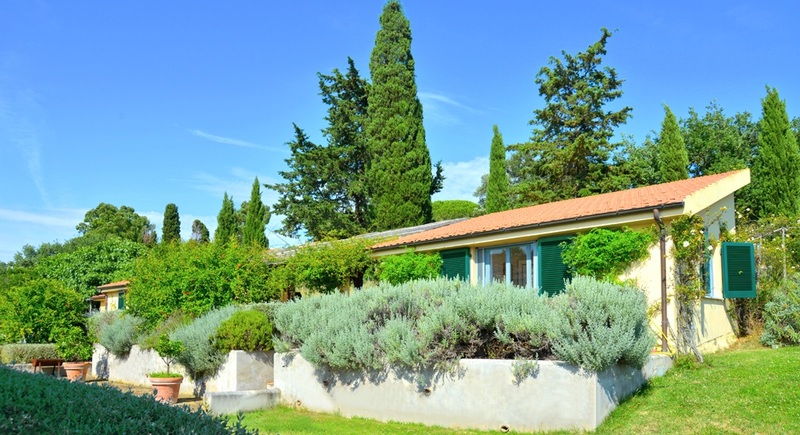 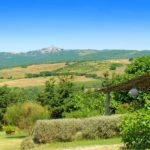 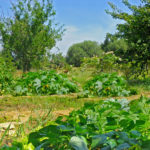 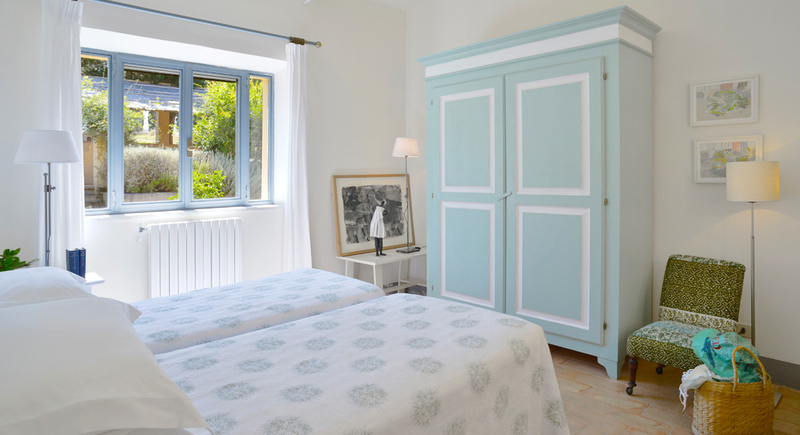 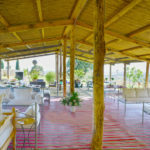 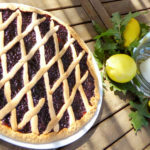 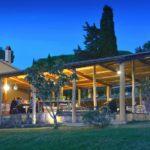 Make the most of both the beach and the countryside at this beautifully restored, spacious stable dating back to the 1930s and found a mere six kilometers from the unspoilt Maremma coast. 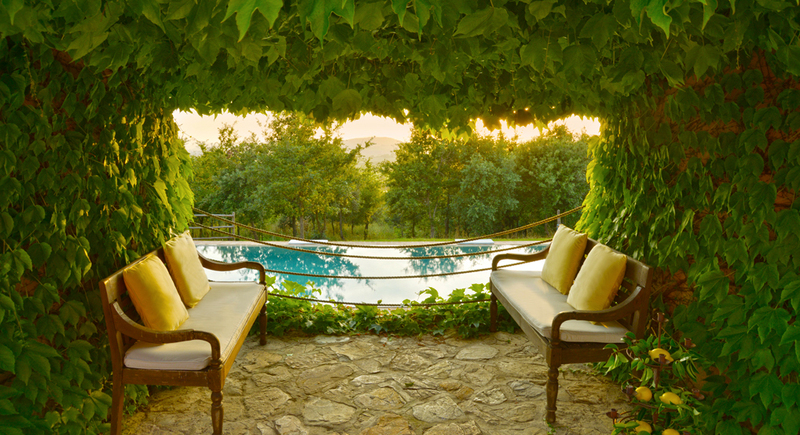 Surrounded by fragrant gardens, immaculate lawns and stoic cypresses, you’ll have perfect privacy to enjoy the villa’s divine infinity pool, its shaded patios and the setting sun over the idyllic Tuscan landscape. 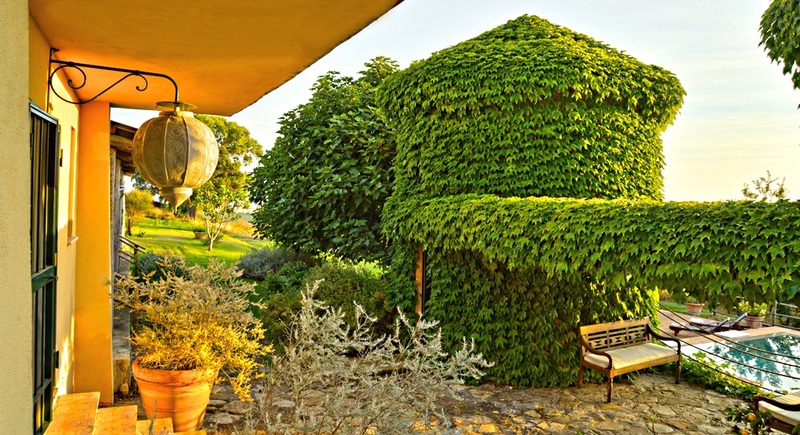 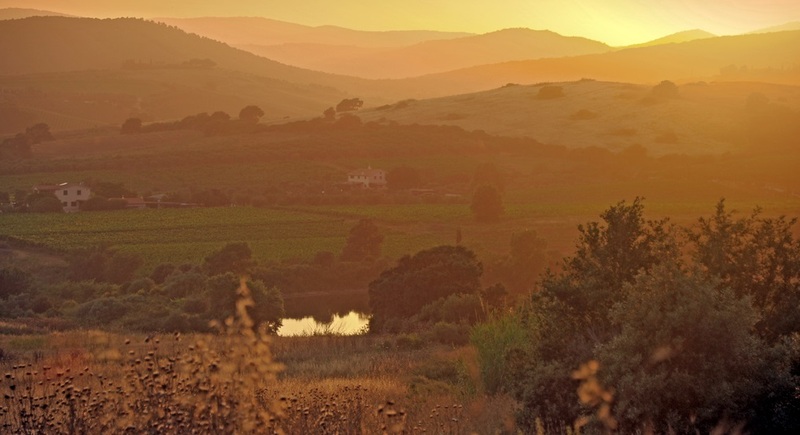 Ascending the winding driveway, you’ll reach your hidden villa oasis made up of a main house and two small guest houses and bordered by a pomegranate orchard and mesmerizing views of the medieval village of Capalbio, the gentle rolling Tuscan hills and the Mediterranean Sea. 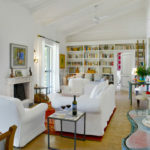 The interior of the main house beckons with a fresh, light decor accented by colorful cushions, wall-hangings and carpets as well as the owner’s personal collection of books, art and antiques. 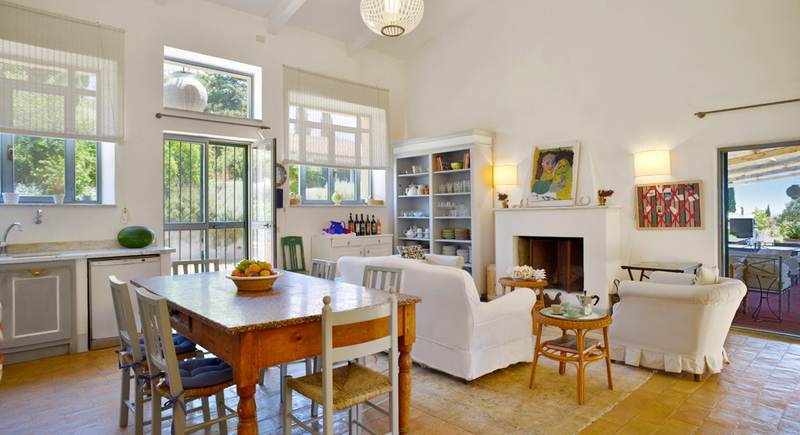 The large, bright living room, has comfortable seating facing a cozy fireplace. 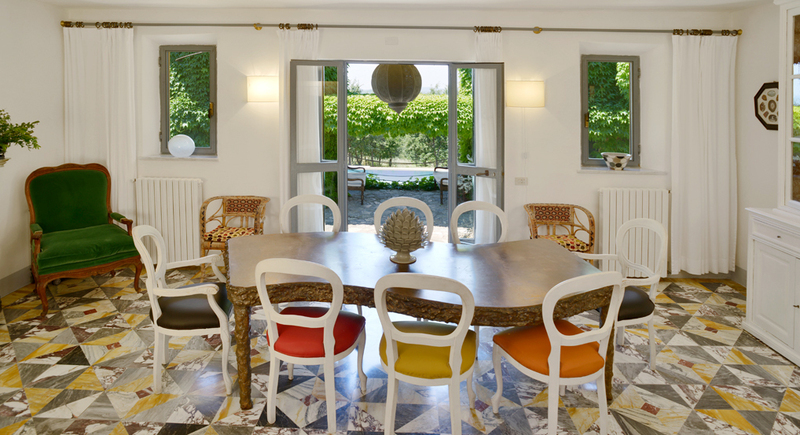 This room extends via large glass doors onto a graceful patio that has amazing views of the countryside. 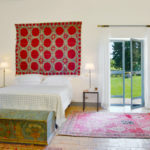 Guests can meander through the living room, past the dining area and into the well equipped kitchen which opens onto a vast covered veranda. 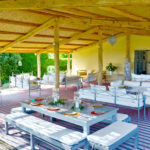 With its sofas and dining tables, it’s the ideal spot for relaxing or alfresco meals using fresh ingredients from the villa’s organic vegetable garden. 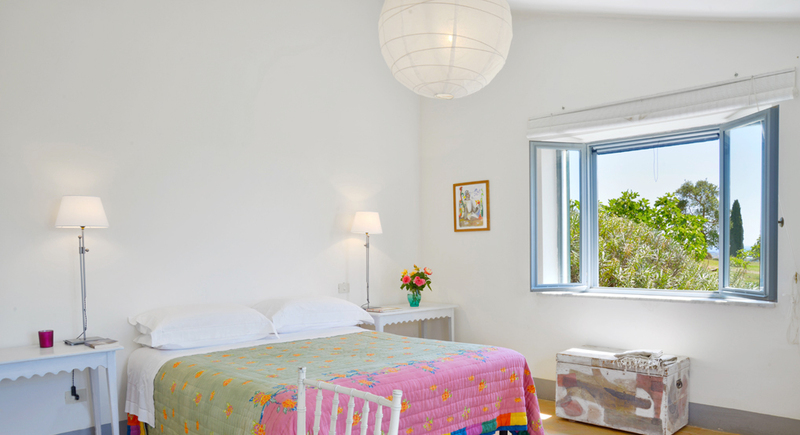 The main villa’s three bedrooms are found off the living room. 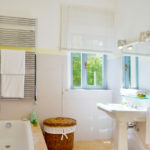 They have all been individually decorated with varying color schemes, have their own ensuite bathrooms and splendid views of the garden. 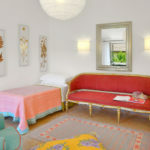 The other two bedrooms are located in the small guest houses situated accross a patio, which are connected to each other by another covered terrace. 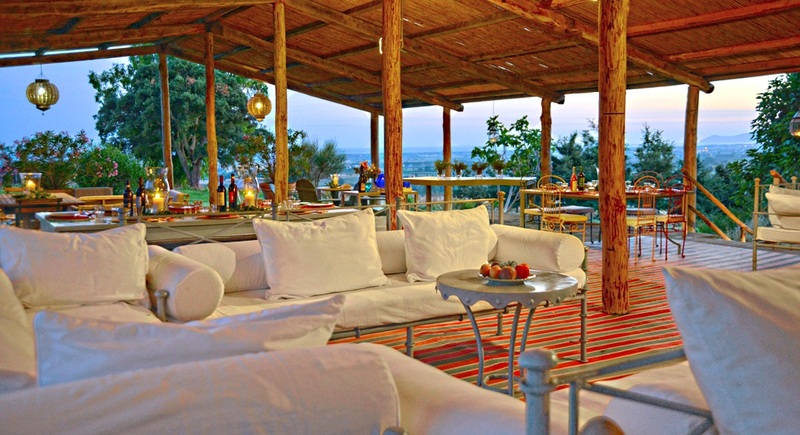 These have private entrances and en suite bathrooms. 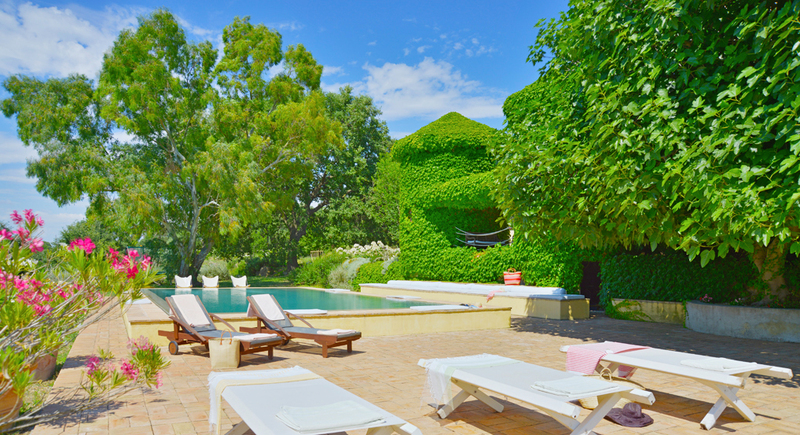 In addition to the heavenly patios, further outdoor living can be enjoyed next to the blissful 6x12m infinity pool, where you can admire the stable’s two vine-laden towers or the breathtaking undulating fields and olive groves. 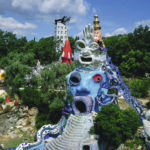 During your stay, you can tour the famous Niki de Saint Phalle sculpture garden which is located on the family property. 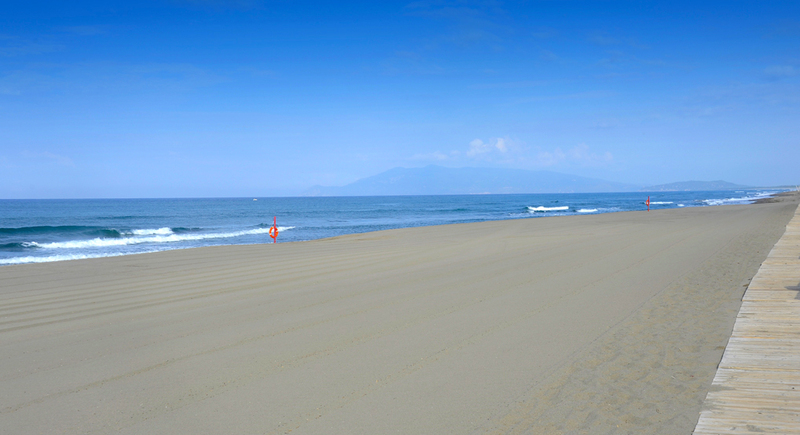 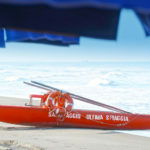 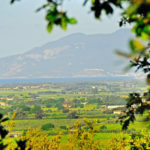 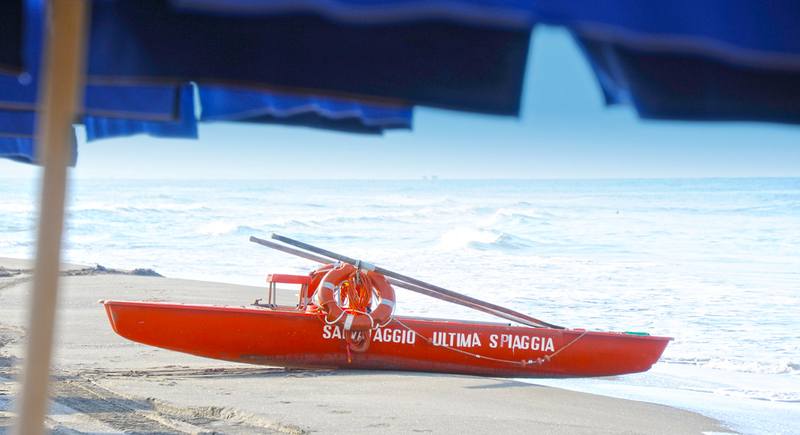 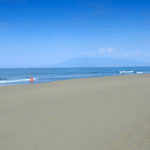 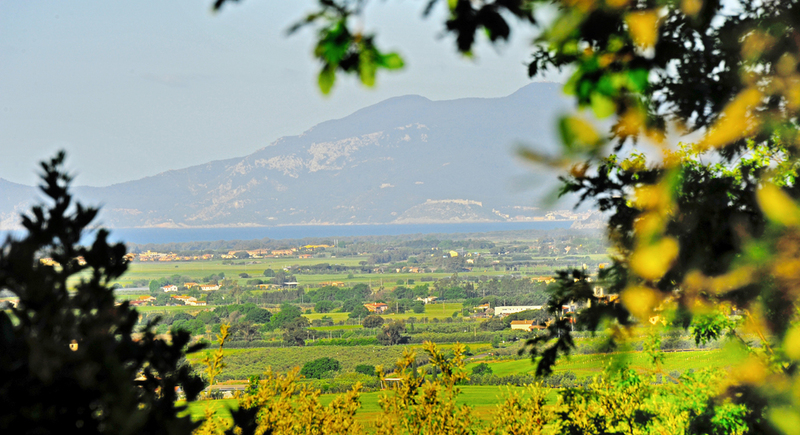 When not relaxing at the villa, in a matter of minutes you can reach the stunning, wild beaches of Maremma. 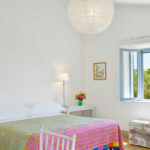 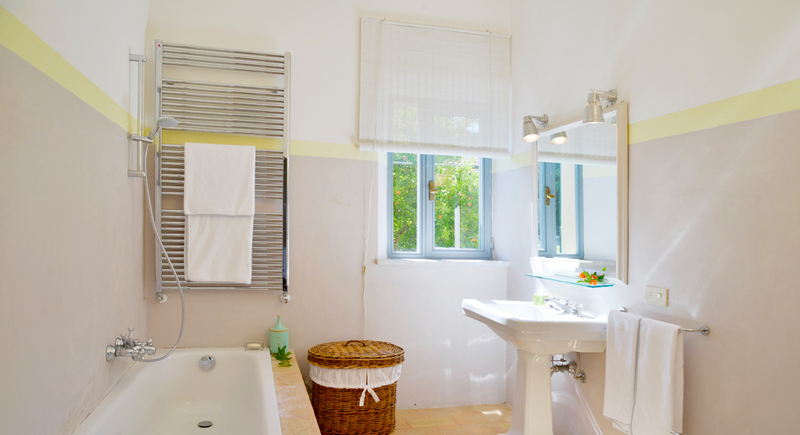 You can choose to set down your towel in a quiet corner or we can arrange access to exclusive beach club “L’Ultima Spiaggia.” Within the close vicinity of the villa, you can explore the exquisite nature of the Parco della Maremma, neighboring medieval villages and Etruscan sites or take in some riding or tennis. 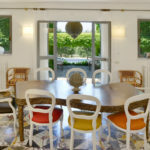 Within 30-45 minutes you can reach Porto Ercole or the Saturnia Spa and an hour to two away will take you to regional highlights of Grosseto, Viterbo, Orvieto and Siena whereas Rome is only an hour and twenty minute drive. 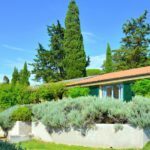 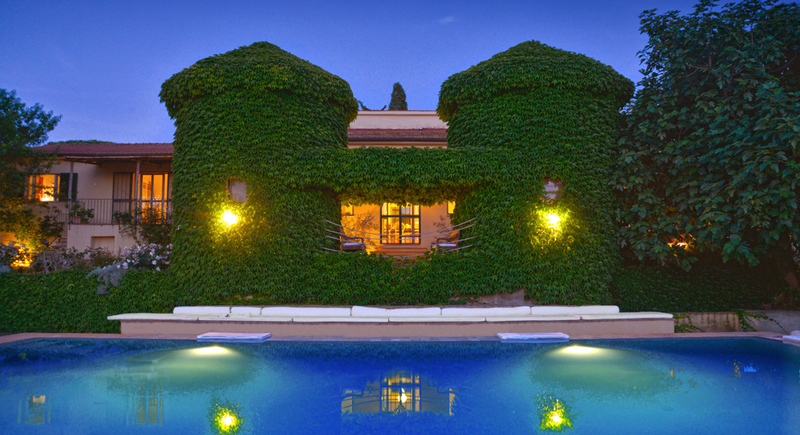 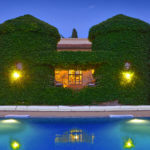 •	The property is made up of two buildings: the main villa with 3 bedrooms and the Annex has 2 further bedrooms. 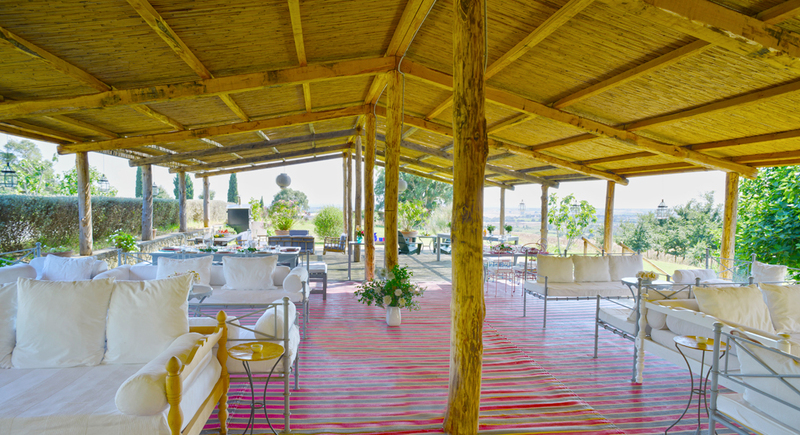 •	Vast covered veranda. 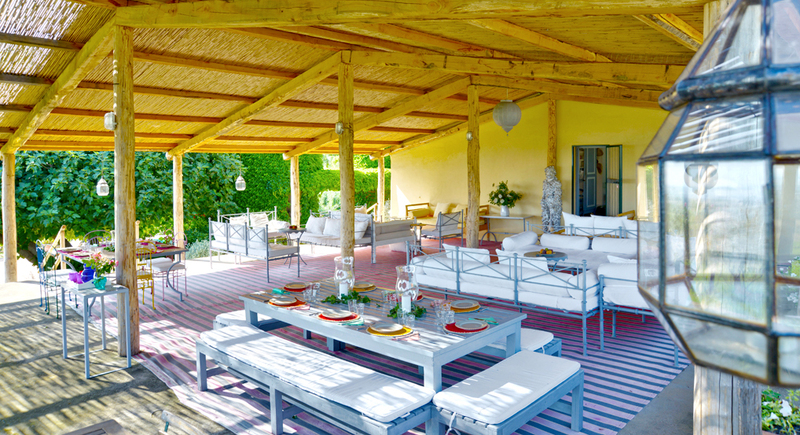 With its sofas and dining tables, it’s the ideal spot for relaxing or alfresco meals using fresh ingredients from the villa’s organic vegetable garden. 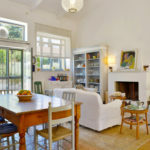 •	The house is very comfortable and has a charming artsy style. 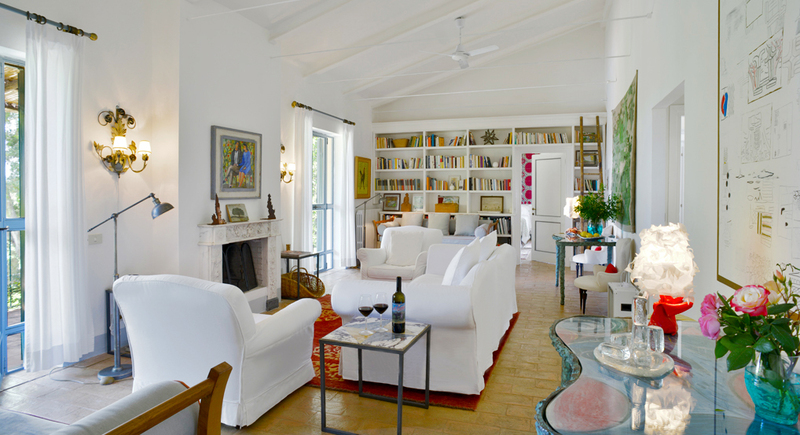 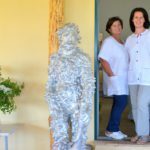 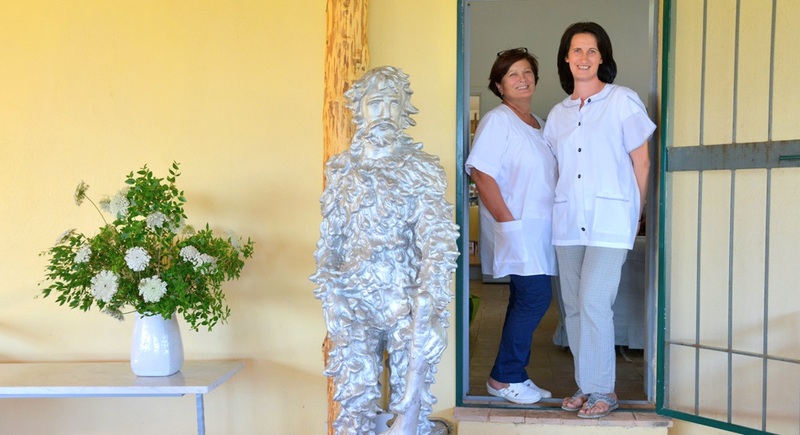 The owner’s book and art collections add a personal feel. 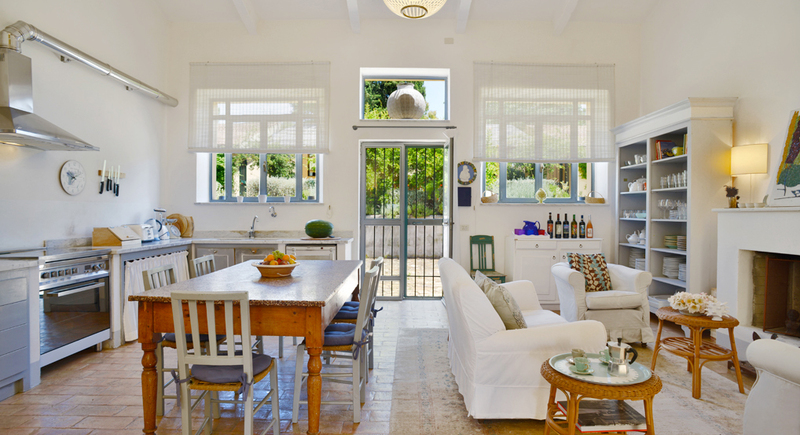 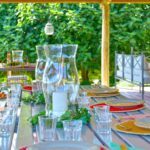 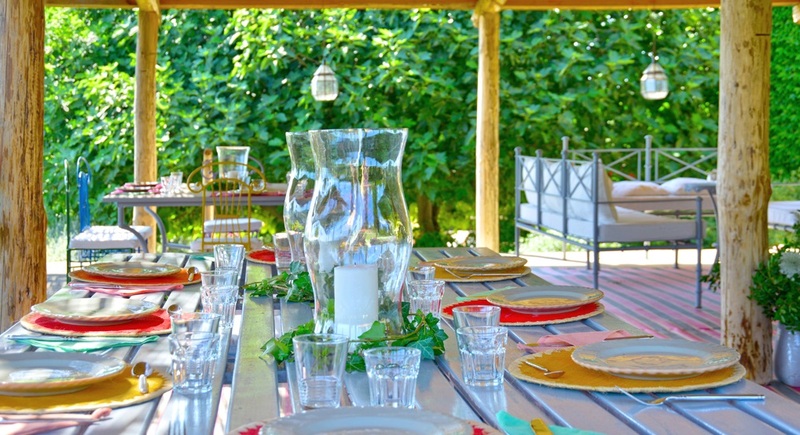 •	The kitchen – the heart of the house - opens onto a large covered veranda, a lovely spot for relaxing or dining outdoors. 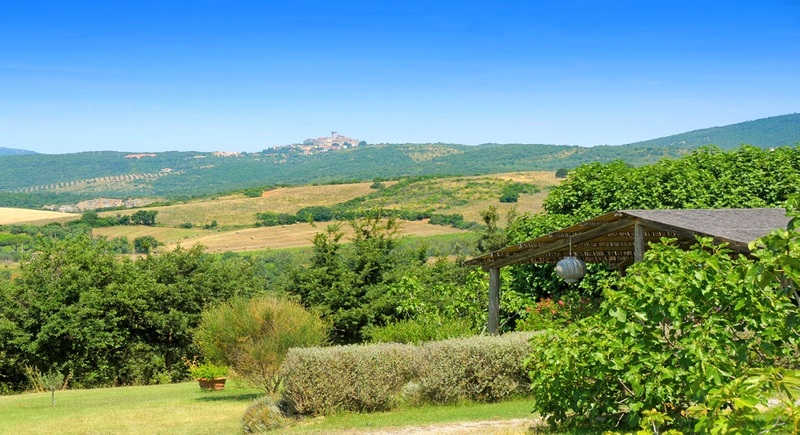 •	The large, bright living room, has comfortable seating facing a cozy fireplace and two large glass doors opening onto a patio with spectacular views of the surrounding countryside. 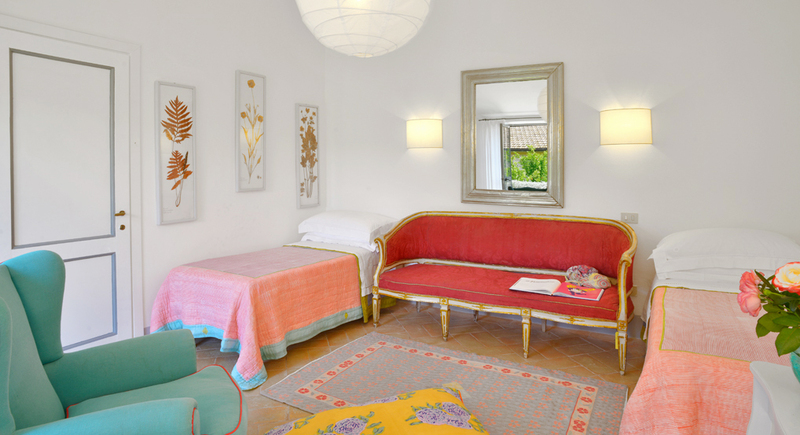 •	All bedrooms have been individually decorated in light pastel tones, have their own bathrooms and splendid views of the garden. 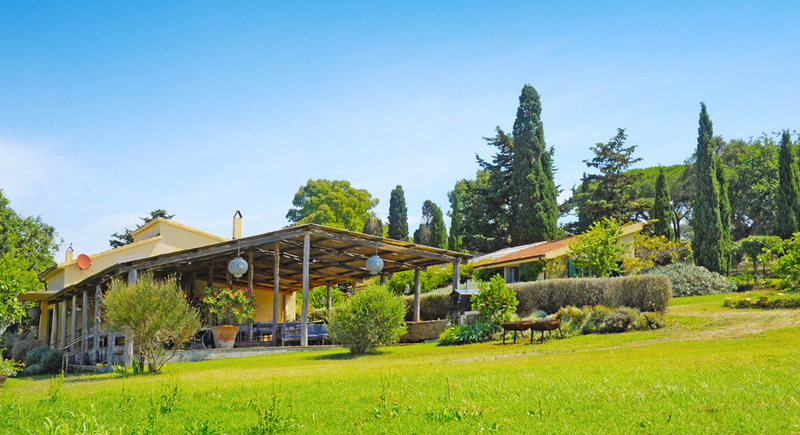 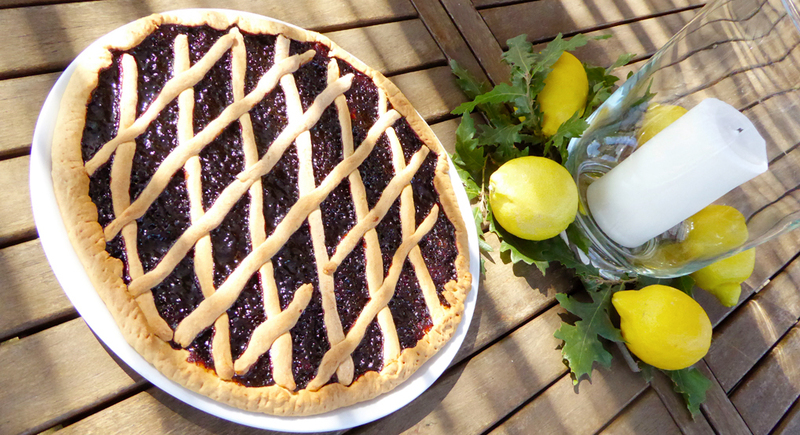 •	The nearest town is Capalbio (5 km - 10 minutes away), a charming hilltop town: supermarkets, groceries, bakeries, butchers, wine shops, pizza, restaurants etc. 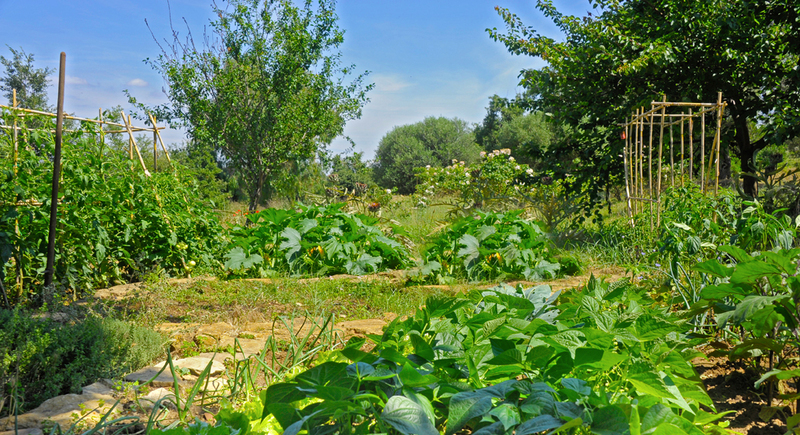 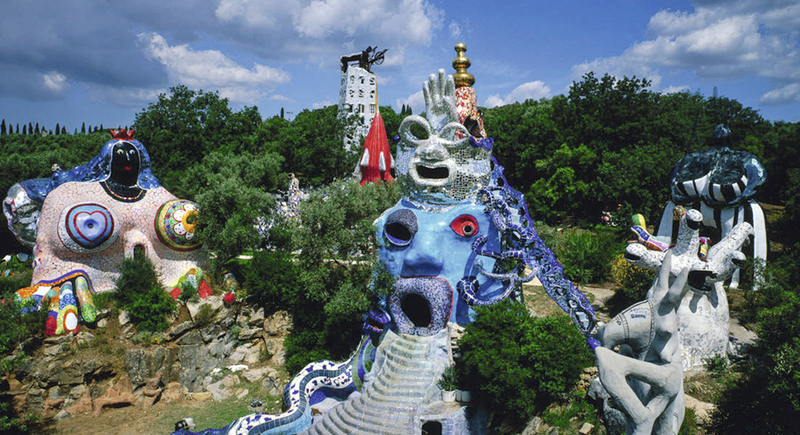 •	Visit the Giardino dei Tarocchi, (Tarot Garden) a fantasy like open art installation from the eccentric late artist Nicki de Saint Phalle, on the road from our home to the sea.